A better alternative to the Apple store. Need help at your business? We have experience in Square, Shopify, and Quickbooks POS. Get your business into the 21st Century with G-suite or have us create you a Squarespace based website. Do you need help at your house? 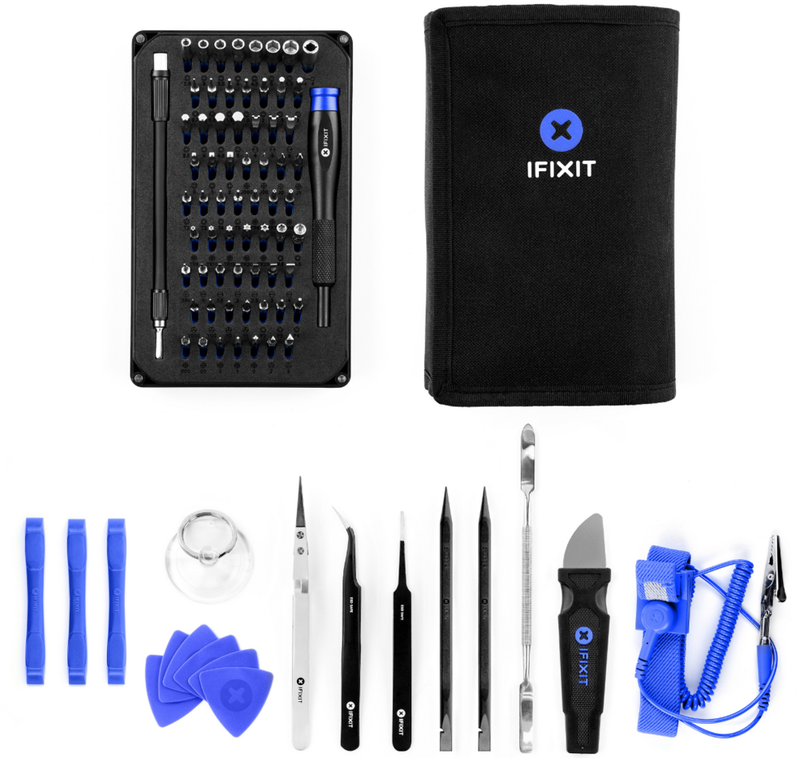 We can send an iFixit Certified tech directly to your house! We make house calls to the greater Los Angeles area. Call us to set up an appointment. Have a computer or device you no longer use? Donate it! We've partnered with Local Los Angeles schools to provide students with computers. Is your laptop running slow? Have a broken iPhone or iPad screen? Don't find yourself waiting in a busy Apple Store, drop your device off anytime. There are so many fly-by-night repair shops nowadays. You see them everywhere! iPhone Repair Kiosks, PC fixer shops, and some greasy guy behind the counter posing as a Technician. 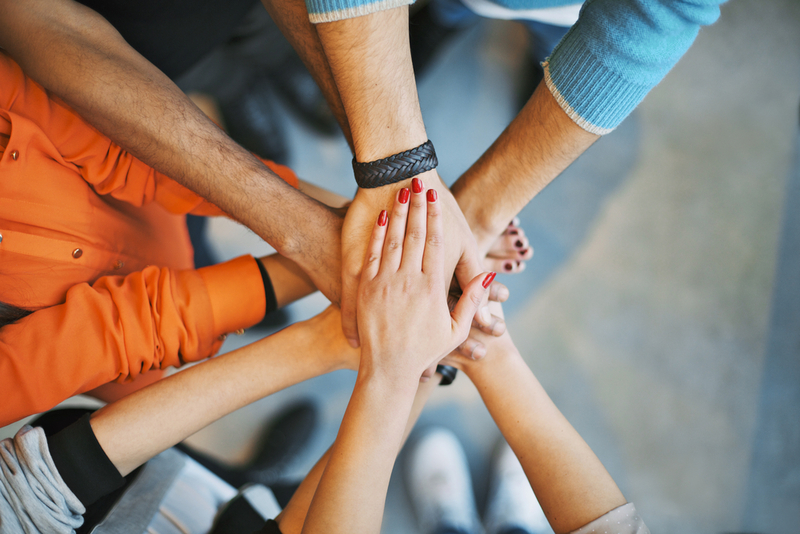 We are here to differentiate ourselves and set a new standard of service. We are connected to an exclusive network of parts suppliers' across the U.S. to supply our customers the best parts. Our Technicians are backed by professional-grade iFixit™ tools to get the job done right the first time. We provide all repairs with the industry standard 90 day warranty. If you are experiencing any issues please contact us so we can look at your device. This warranty does not cover physical damage occurring after a repair but It does cover defective parts. We know you are the most important aspect part of our business. That is why we go through great lengths to make sure your satisfied with your repair. After your repair, expect a call back after a couple days. We want to know you're doing ok. The Mac Studio is an independent service company and is no way associated with Apple, Inc.